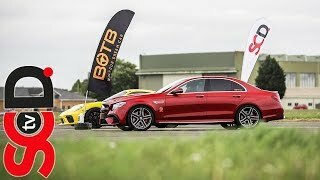 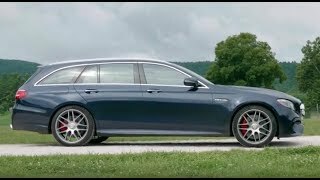 During the Petrolhead Spring Event I have filmed a Mercedes-AMG E63s Estate. 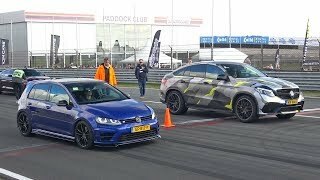 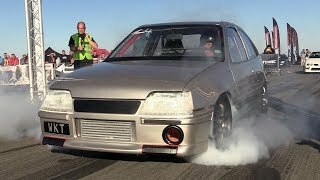 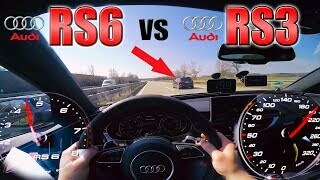 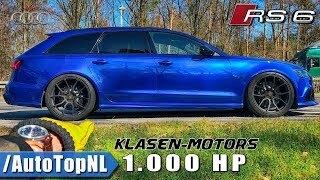 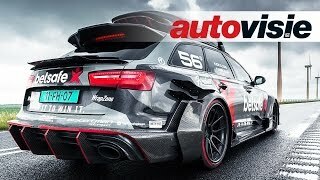 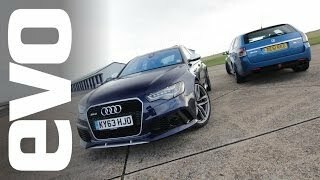 It drag racing against a BMW M5 F10 and Audi RS6 C7 Avant. 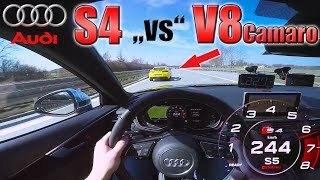 Who will be the fastest? 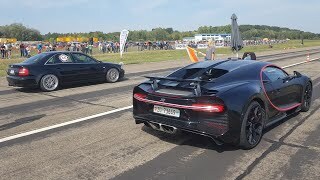 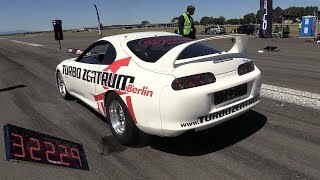 I hope you enjoy the video!